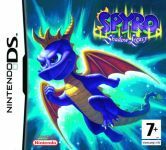 Another new console debut for Spyro, this time the Nintendo DS; the successor to the GameBoy Advance (well, close enough). Experience the magic, live the adventure! Spyro returns home to the dragon realms to find them in ruins. He soon discovers that a powerful magic force has banished everyone to the mysterious Shadow Realm. 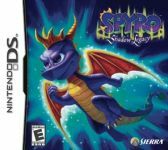 Spyro must master the use of magic and hone his skills - take touch-screen control of the fire-breathing dragon and save the day! Spyro: Shadow Legacy takes use of the DS's touchscreen by way of inputting spells which are shapes and symbols. One screen shows the action, the other the menu. Originally it was announced that the wireless feature would also be utlised by way of trading collectable creatures though this didn't make it to the final game. 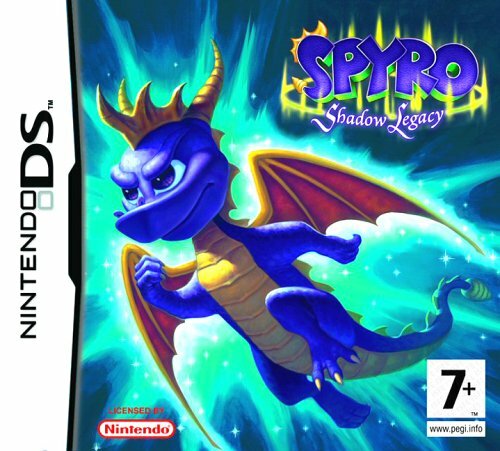 Shadow Legacy features a levelling system for the first time in the Spyro series, the more enemies you defeat the more skill points you earn to put into Spyro's strength and abilities, you'll also be able to put your experience towards building Spyro's collection of magical powers and martial arts combat abilities. I'm tired of how vague the story is...and from what i've heard, the story sounds crappy. Red was mind controlled or something. That stupid crap chute monkey Ember is in love with a friggin armadillo? Spyro is using magic and kickboxing? whothewhatnow? this makes no sense! someone tell me, please, is this game worth buying, what's the story, and is the DS as distracting as it looks? Soz, don't have a DS! 2 this game was great...I am allmost done with it...so close, but anyway, IF YOIU DO NOT HAVE IT, GET IT! I loved the game, so did my younger brother! I've never played this, but I'd suggest asking at the official VUGames forum for the game. I checked the other websites and I couldn't find what I was looking for (it's on the comment list). Truthfully I HAVE looked everywhere. I NEED help. In Spyro Shadow Legacy, I can't seem to open the door to the Shadow Minion's lair. Can you please tell me what I need to do to get in? spyro the best eva! it sooooo cool it my vavorite game woooooooo! spyro rules! yaaaaaa! 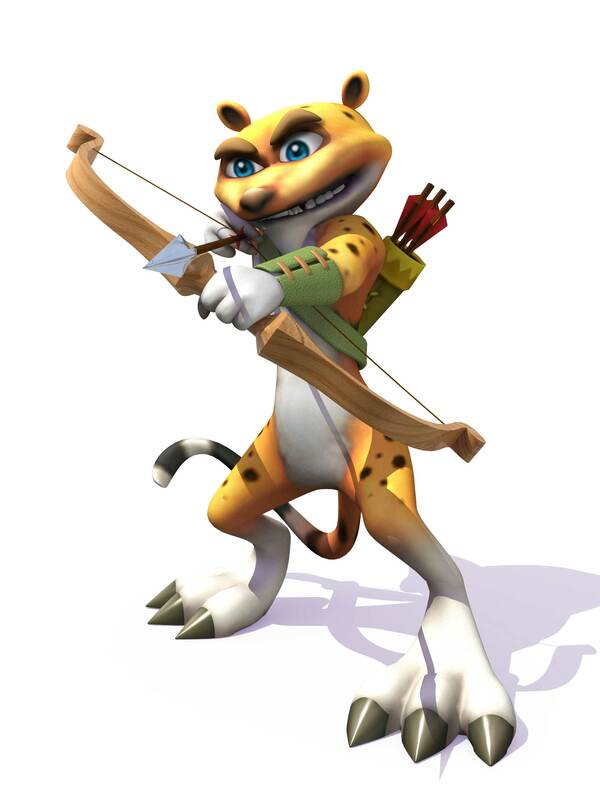 go spyro go spyro! FODDER! MY names not Fodder!? I do like to fight quite alot of enemies (espically Ripto, and second espically the rynocs, as they do appear quite alot), yesterday I annoyed Ripto alot, and when he tried to hide in a very small space under Dragon Castles, I noticed that the flooring there was creaky, and I saw a tiny hole in it and caught Ripto's head. So then I horn dived the floor and he got squashed and red gooey stuff spurted out of him, do you know what this red stuff is? From your favourite dragon, Spyro.